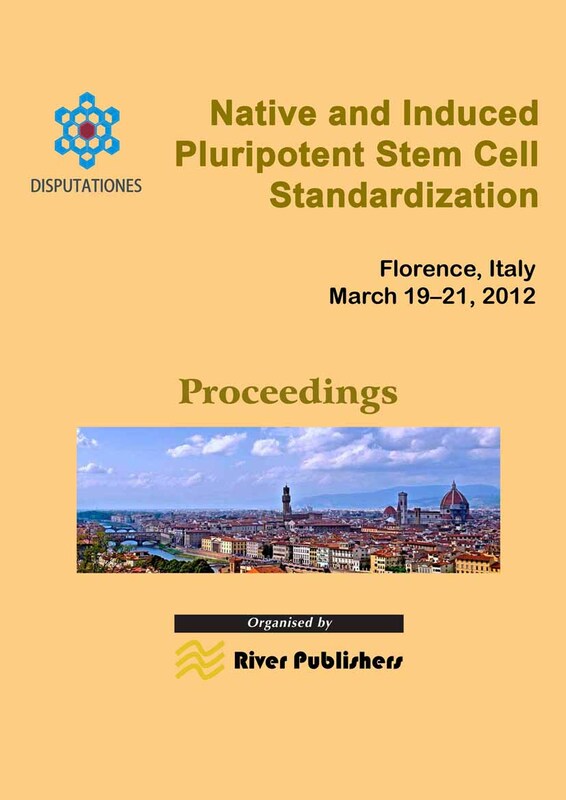 On behalf of the Executive Committee of the Workshop "Native and Induced Pluripotent Stem Cell Standardization" to be held in Florence, Italy, on March 19-21, 2012, it is our great pleasure to invite you to participate in the Event. This Workshop has been organized in view of the potential exploitation of the embryonic stem cell and, above all, iPS technology by industry and clinical medicine. The failure so far experienced in applying stem cell technology to repair parenchymal organs can be ascribed to the lack of sufficient knowledge on basic mechanisms, but also to the absence of standardized criteria and protocols. Very often, each laboratory follows its own "recipe", using arbitrary nomenclature and non comparable, if not confusing, experimental protocols. All this makes it difficult to learn from the others and, ultimately, hampers the progression of knowledge on stem cell behavior and applicability. 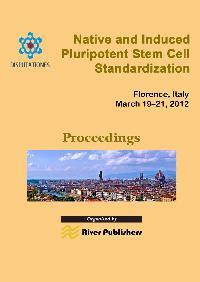 The ambitious goal of this meeting is to gather the most innovative and scientifically robust knowledge and technologies on stem cells and involve investigators from academic, public and private Research Institutions and Industry in formulating recommendations to standardize the isolation and manipulation of stem cells using solid and well-documented knowledge rather than fragmentary and often unrepeatable experimental reports. This is the Third meeting of a series of events named "Disputationes". This is a latin word for "Discussions, Disputes". 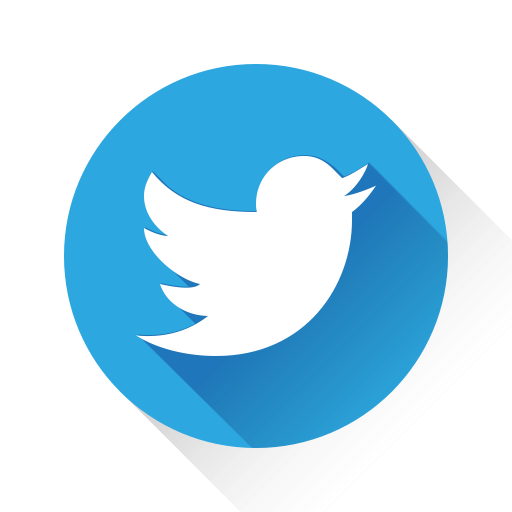 In fact, we invite the attendees to discuss and argue on very hot topics and mark the progress in the knowledge and technology of a specific field. "Disputationes" has also an historical significance: centuries ago, like now, when the scientific method was at its beginning, scholars used to discuss their opinions in public events, in duel-like debates. The scheme of this Workshop, organized in round tables each one related to a specific question, is essentially the same of the first Disputatio that was held in Rome in December 2010 and focused on "Adult Stem Cell Standardization".